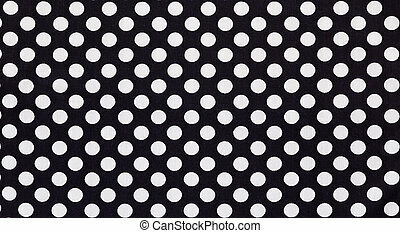 Large black polka dots seamless pattern on white background for albums, scrapbooks, decorating, arts, crafts. 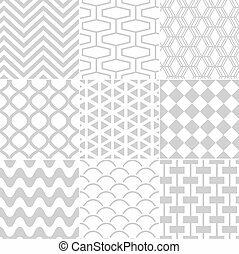 EPS includes pattern swatch that will seamlessly fill any shape. 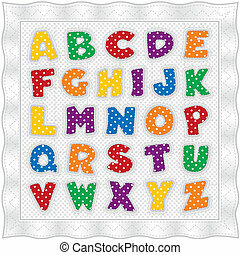 Alphabet quilt in bright colors, traditional pattern design in gingham check and polka dots, white satin border. EPS8 compatible. 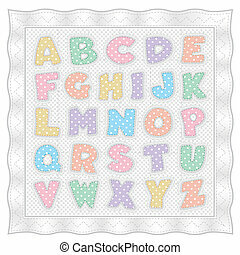 Alphabet quilt in pastel colors, traditional pattern design in gingham check and polka dots, white satin border. EPS8 compatible. 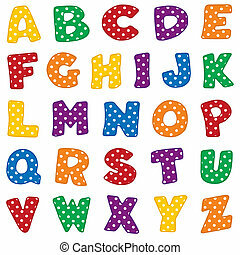 Original alphabet design, red, blue, green, gold, orange and purple with white polka dots. 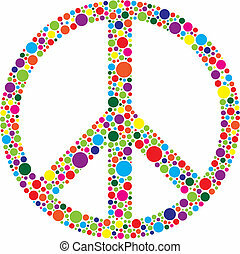 For crafts, scrapbooks, back to school, do it yourself projects. EPS8 compatible. 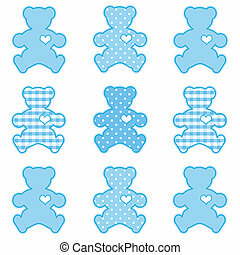 Teddy Bears with big hearts in pastel aqua gingham and polka dots for scrapbooks, albums, baby books. EPS8 compatible. Teddy Bears with big hearts in pastel blue gingham and polka dots for scrapbooks, albums, baby books. EPS8 compatible. Teddy Bears with big hearts in pastel pink gingham and polka dots for scrapbooks, albums, baby books. EPS8 compatible. Baby butterflies in pastel aqua gingham and polka dots for scrapbooks, albums, baby books. EPS8 compatible. 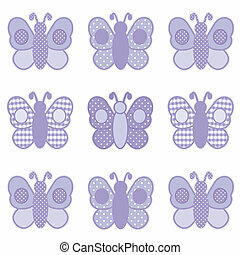 Baby butterflies in pastel lavender gingham and polka dots for scrapbooks, albums, baby books. EPS8 compatible. Baby butterflies in pastel blue gingham and polka dots for scrapbooks, albums, baby books. EPS8 compatible. Baby butterflies in pastel pink gingham and polka dots for scrapbooks, albums, baby books. EPS8 compatible. Baby bunny rabbits in pastel aqua gingham and polka dots for baby books, scrapbooks, albums, spring, Easter. EPS8 compatible. Baby bunny rabbits in pastel lavender gingham and polka dots for baby books, scrapbooks, albums, spring, Easter. EPS8 compatible. 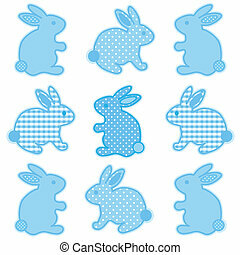 Baby bunny rabbits in pastel blue gingham and polka dots for baby books, scrapbooks, albums, spring, Easter. EPS8 compatible. Baby bunny rabbits in pastel pink gingham and polka dots for baby books, scrapbooks, albums, spring, Easter. EPS8 compatible. 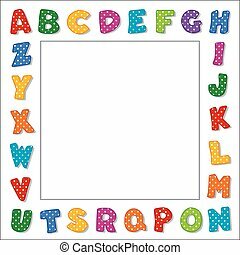 Original design multicolor polka dot alphabet on white frame background with square copy space for baby books, school announcements, posters, fliers, scrapbooks, albums. EPS8 compatible. 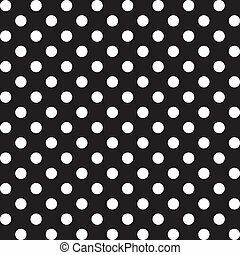 Large white polka dots seamless pattern on black background for albums, scrapbooks, decorating, arts, crafts. 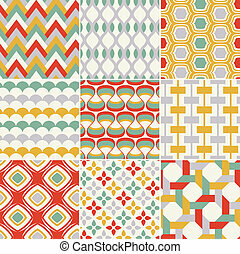 EPS includes pattern swatch that will seamlessly fill any shape. Large white polka dots seamless pattern on blue background for albums, scrapbooks, decorating, arts, crafts. 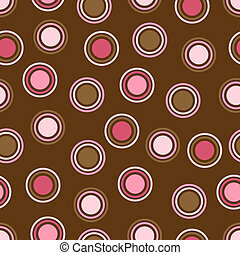 EPS includes pattern swatch that will seamlessly fill any shape. Large white polka dots seamless pattern on green background for albums, scrapbooks, decorating, arts, crafts. 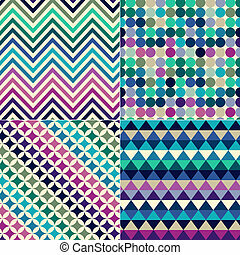 EPS includes pattern swatch that will seamlessly fill any shape. 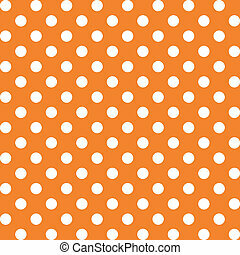 Large white polka dots seamless pattern on orange background for albums, scrapbooks, decorating, arts, crafts. 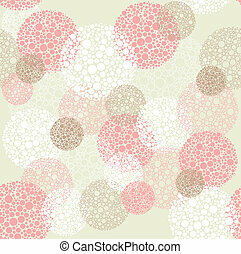 EPS includes pattern swatch that will seamlessly fill any shape. Large white polka dots seamless pattern on purple background for albums, scrapbooks, decorating, arts, crafts. 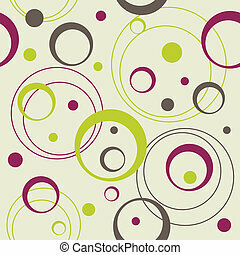 EPS includes pattern swatch that will seamlessly fill any shape. 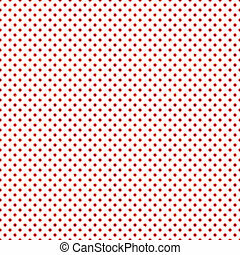 Large white polka dots seamless pattern on red background for albums, scrapbooks, decorating, arts, crafts. 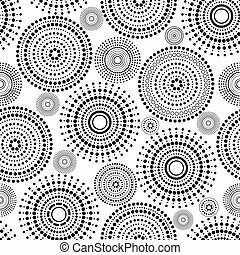 EPS includes pattern swatch that will seamlessly fill any shape. 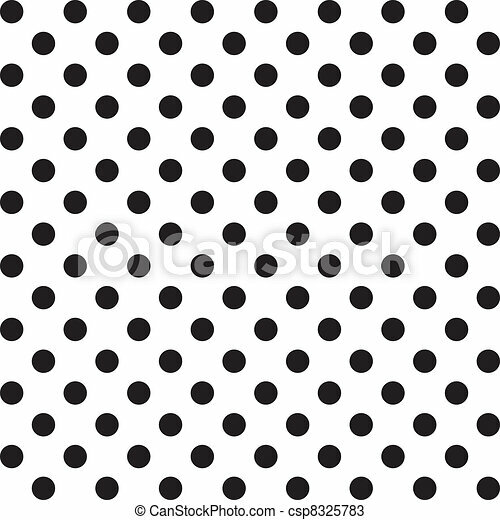 Large white polka dots seamless pattern on yellow background for albums, scrapbooks, decorating, arts, crafts. EPS includes pattern swatch that will seamlessly fill any shape. 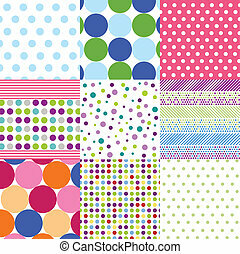 Seamless pattern of big aqua polka dots on a white background for arts, crafts, fabrics, decorating, albums, scrapbooks. EPS includes pattern swatch that will seamlessly fill any shape. Seamless pattern of big pastel lavender polka dots on a white background for arts, crafts, fabrics, decorating, albums, scrapbooks. EPS includes pattern swatch that will seamlessly fill any shape. Seamless pattern of big white polka dots on a pastel yellow background for arts, crafts, fabrics, decorating, albums, scrapbooks. EPS includes pattern swatch that will seamlessly fill any shape. Seamless pattern of big white polka dots on a pastel aqua background for arts, crafts, fabrics, decorating, albums, scrapbooks. EPS includes pattern swatch that will seamlessly fill any shape. 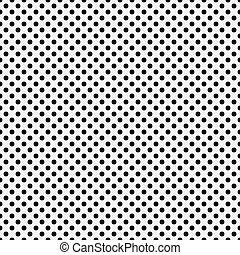 Seamless pattern of big pastel yellow polka dots on a white background for arts, crafts, fabrics, decorating, albums, scrapbooks. 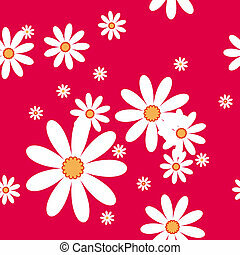 EPS includes pattern swatch that will seamlessly fill any shape. Seamless pattern of big white polka dots on a pastel lavender background for arts, crafts, fabrics, decorating, albums, scrapbooks. EPS includes pattern swatch that will seamlessly fill any shape. 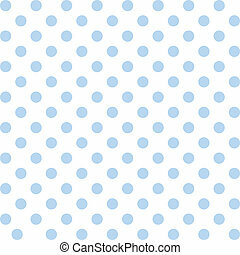 Seamless pattern of big pastel blue polka dots on a white background for arts, crafts, fabrics, decorating, albums, scrapbooks. EPS includes pattern swatch that will seamlessly fill any shape. 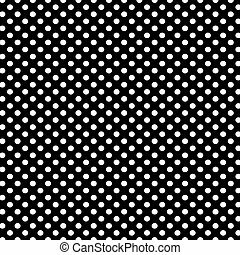 Seamless pattern of big white polka dots on a pastel green background for arts, crafts, fabrics, decorating, albums, scrapbooks. 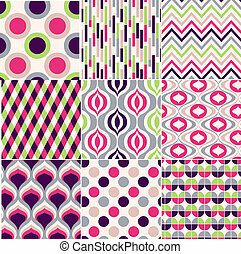 EPS includes pattern swatch that will seamlessly fill any shape.